SANDRA M. ARASATO February 10, 1945 October 29, 2018 73, a resident of San Jose, California, passed away on October 29th. She is survived by children Aaron (Jennie) Arasato & Stacy (Tony) Sanchez; granddaughter Ashley; sisters, Phyllis (Gary) Nakamura & Shirlene (Richard) Uyehara. 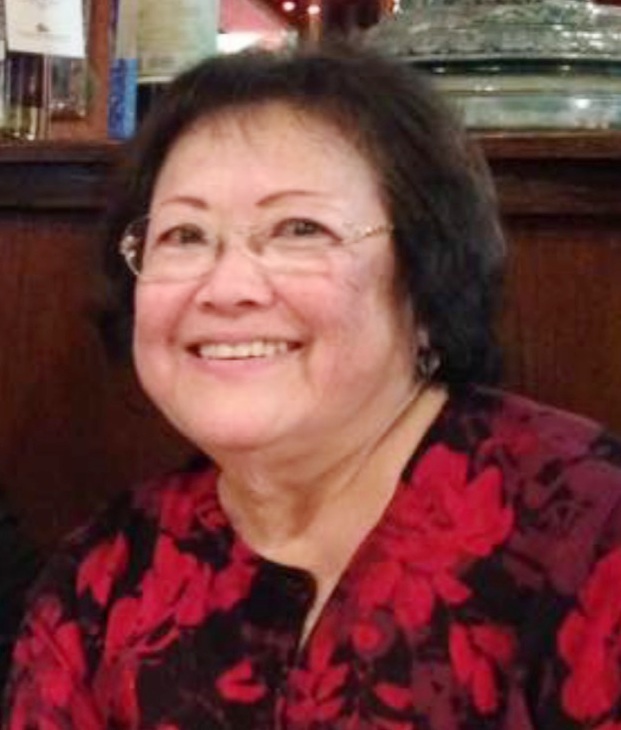 Born & raised in Honolulu, Sandra moved to San Jose in 1974 and was always active in her children's school & sports. She loved crocheting, playing bingo, slot machines and enjoyed sharing meals with family & friends. Services will be held in San Jose, on Dec. 6th at Oak Hill Cemetary's Chapel of Roses. In lieu of flowers, donations may be made to the Second Harvest Food Bank of Santa Clara County (https://give.shfb.org/donatenow) in Sandra's memory.